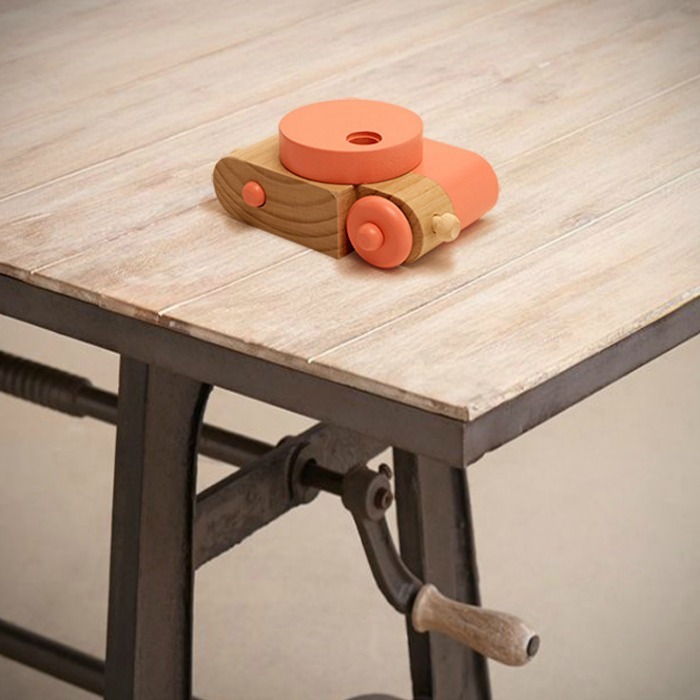 Modern wooden toys inspired by modern gadgets, but powered solely by a child’s imagination. This is what Steve and Michelle Hunt, the creative duo behind Twig, create and sell in their shop. 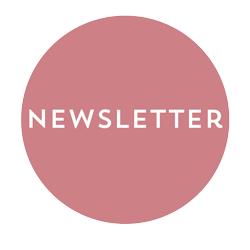 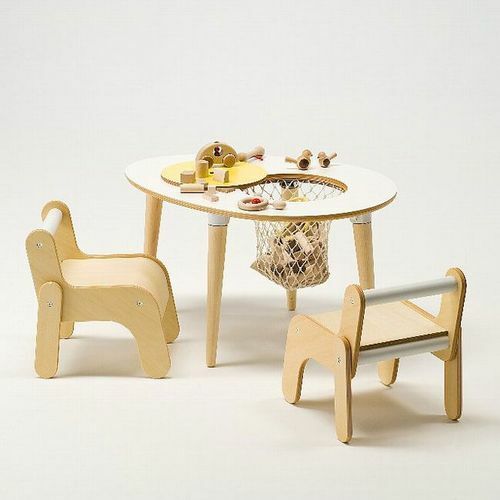 Handcrafted products with natural materials that encourage play and creativity. 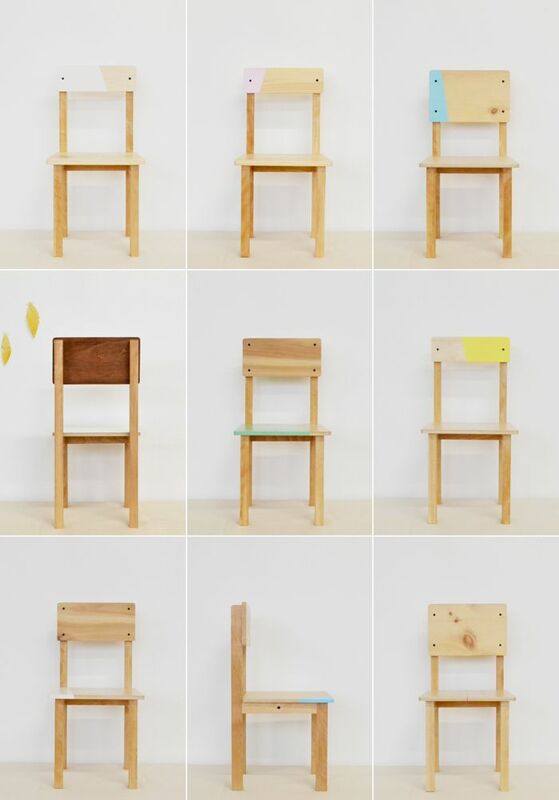 They design simple, elegant and functional children’s furniture and wooden toys. 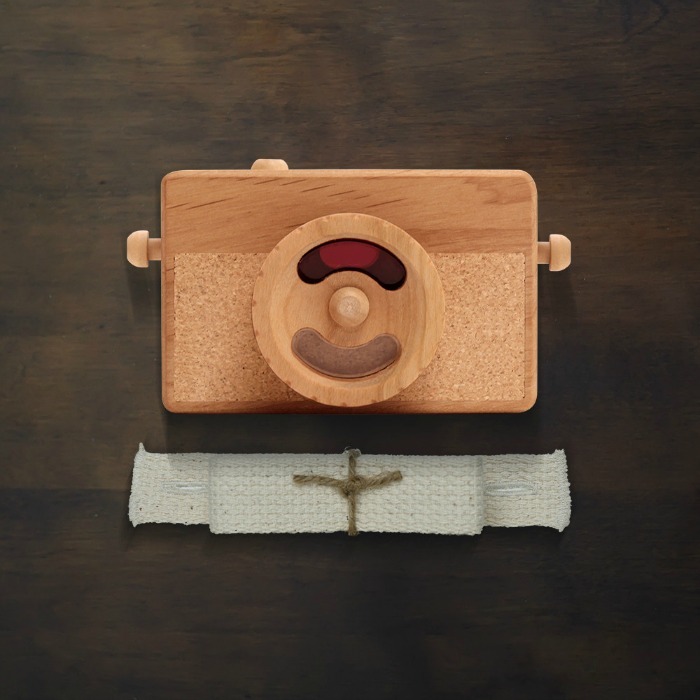 Sure you’ve seen some of their wooden toy cameras on Pinterest, Etsy or some blogs. 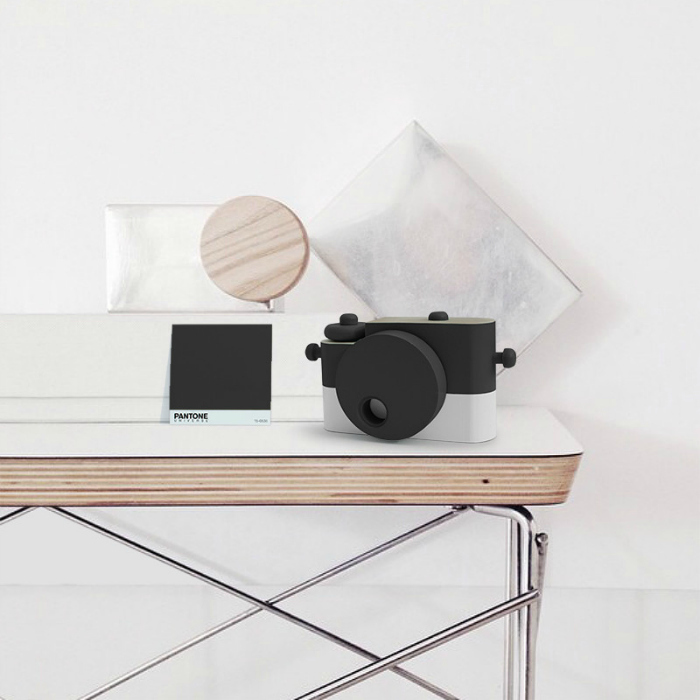 The Pixie cameras were the first product they introduced, and they have been added more colours and models over time. 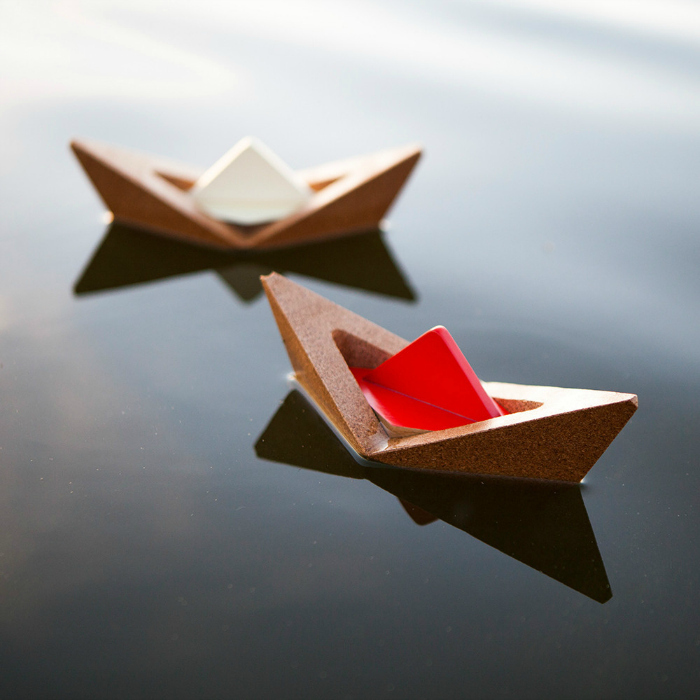 The Knotical is a toy boat inspired by traditional origami. 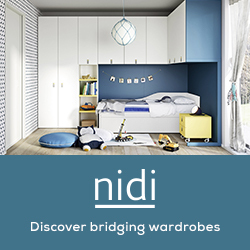 Each boat is carved from a single block of eco-friendly cork, while the removable inner boat is crafted from solid walnut. 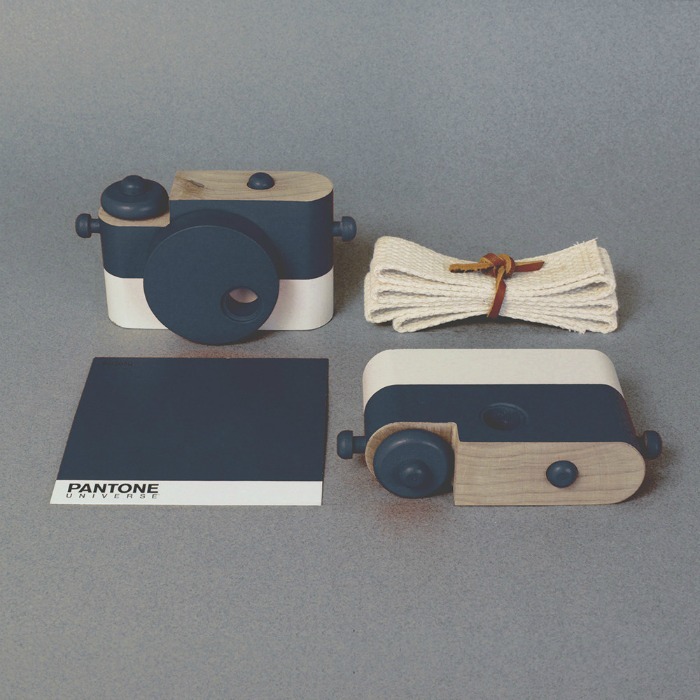 Instamatic is a wooden toy camera inspired by the classic Kodak design. 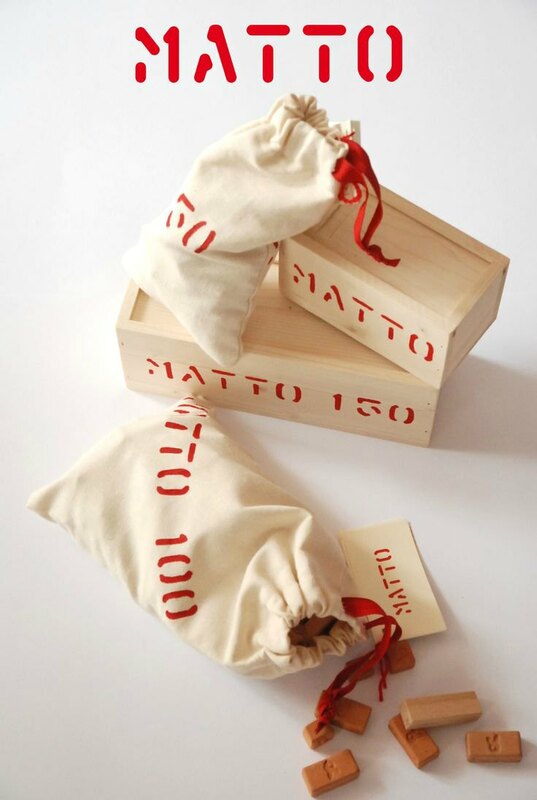 It’s composed by three elements: solid wood, cork inlays and a red filtered lens. 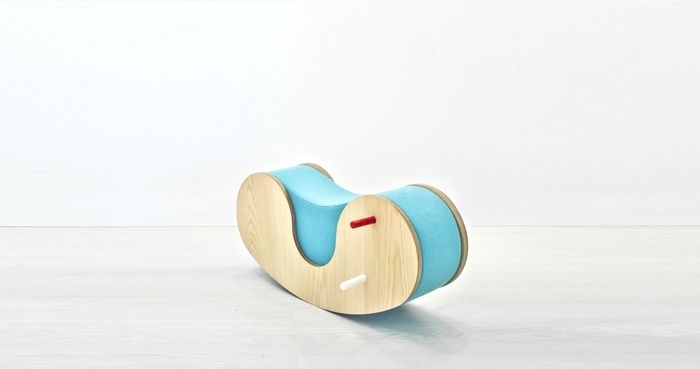 Modern Rock is a child’s rocking chair designed with the collaboration with A Merry Mishap. 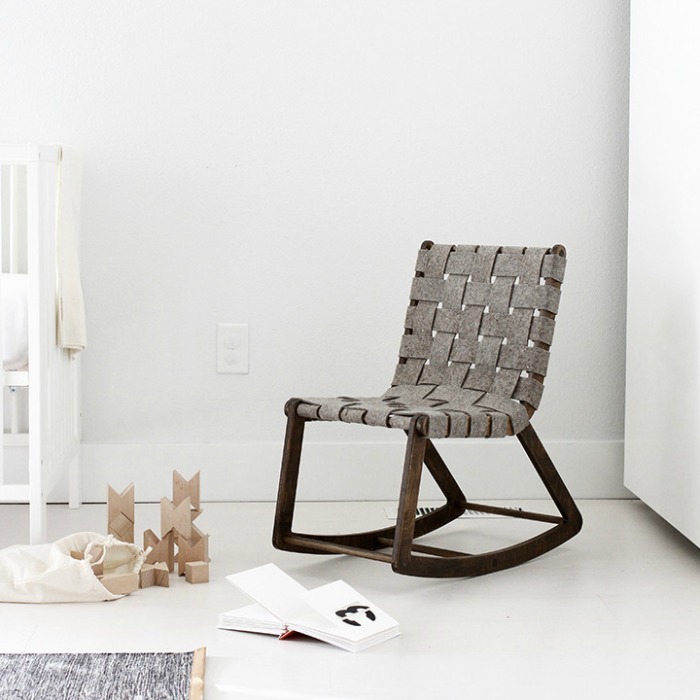 It’s hand-finished and woven with organic felt I love that is stylish and functional at the same time. 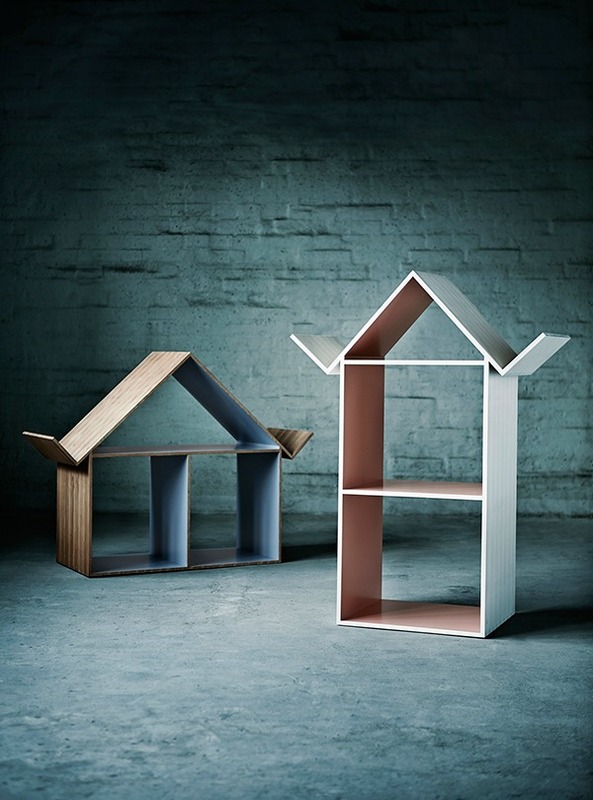 All of the Twig products are imaginative and beautiful, aren’t they? If you like creative playthings or need more inspiration, take a look at our Toys and games board on Pinterest. 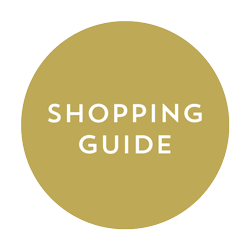 It’s full of great playthings!